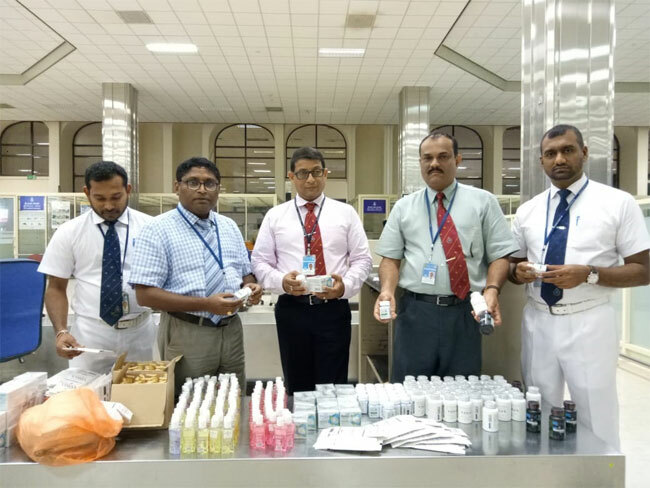 A Sri Lankan passenger, who had arrived in the country from Malaysia along with various medicines including some pills, has been detained at the Bandaranaike International Airport (BIA). The Customs officials attached to the BIA had seized the haul at the Green Channel of Arrival Terminal of the airport at around 5.00 p.m. last evening (23). 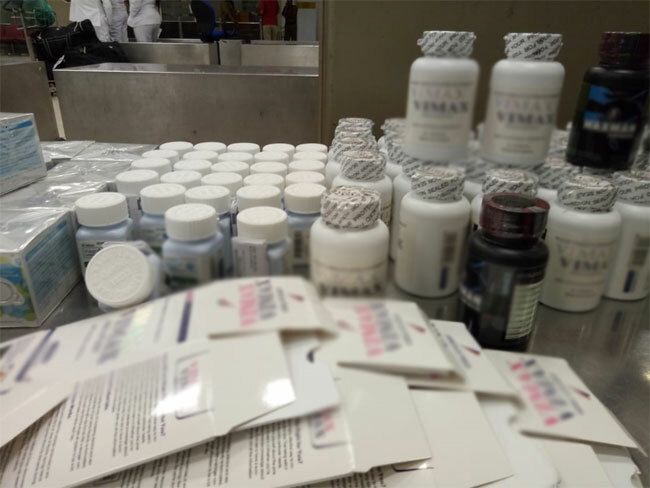 The contraband, which also contained sexual-enhancement pills, is estimated to be worth Rs 498,952. The detainee has been identified as a 62-year-old residing in Udugampola, Gampaha and a small-scale businessman. He has been imposed a penalty of Rs 10,000 and the contraband was declared forfeit by the Customs officials.